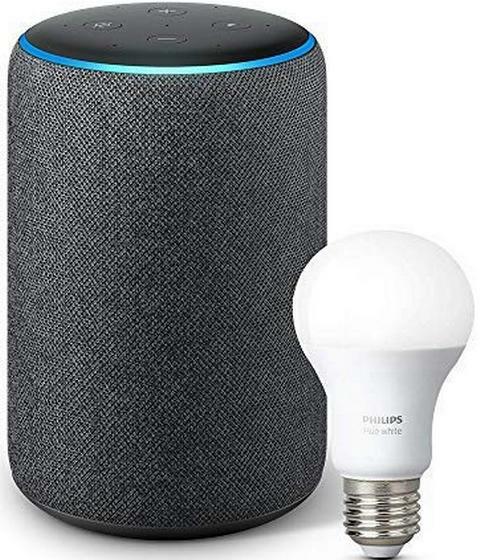 Amazon doubled down on the smart home segment last night, and announced a boatload of Alexa-powered smart devices, ranging from microwave ovens to smart plugs and from security cameras to wall clocks. 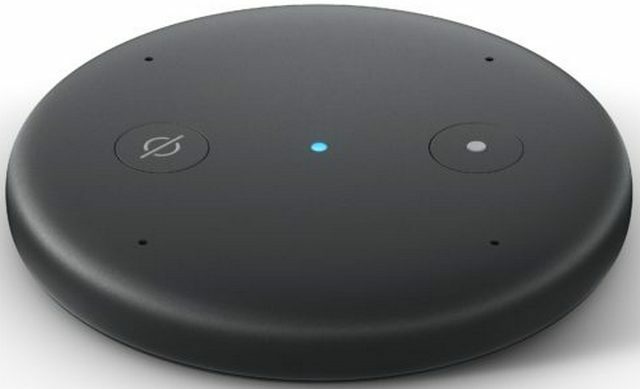 The company also unveiled a bunch of new Echo devices, including redesigned versions of Echo Plus, Echo Dot and Echo Show, many of which have also been launched in India. 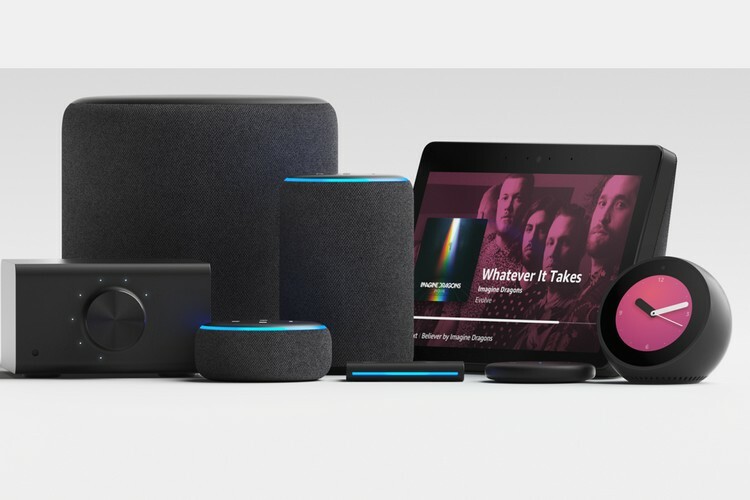 Some of the other Echo-branded products that have been unveiled include a device called Echo Input that adds Alexa to any dumb speaker, new speaker accessories called Echo Link and Echo Link Amp and a wireless subwoofer called Echo Sub. While the devices have already been listed on Amazon, they will only start shipping October 11. 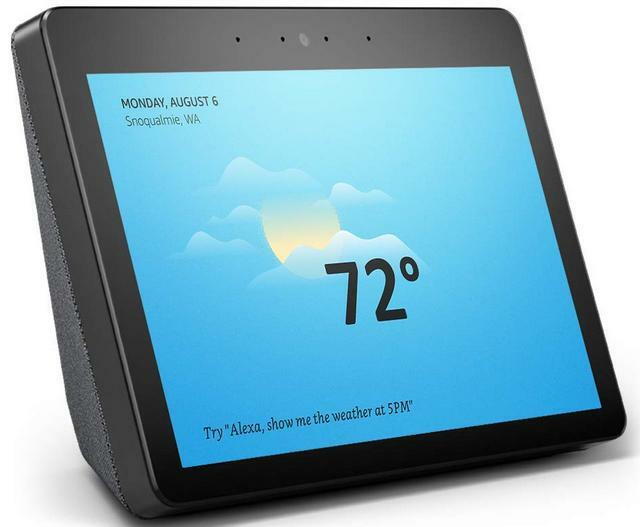 The Echo Plus is Amazon’s all-new flagship smart speaker with enhanced audio and a new temperature sensor. Users can also control the device without an internet connection thanks to a new feature called ‘Local Voice Control’. The device still has a $150 price tag, the same as the last-gen flagship Echo, and is available in India for Rs 14,999. 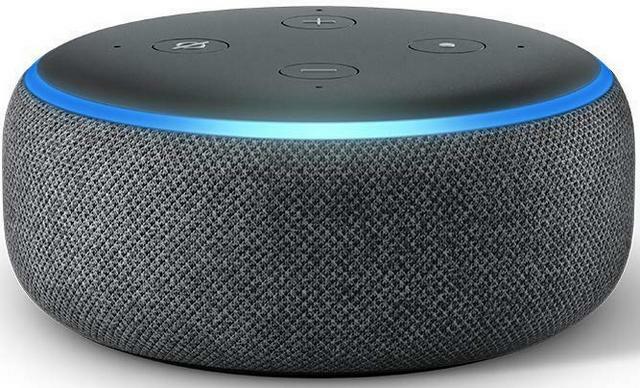 The 3rd-gen Echo Dot comes with ‘improved sound and a new design’, says Amazon. The device does have a slightly different look and feel to it, although, it still retains its hockey-puck form factor. The new Echo Dot has a price tag of Rs 4,499 in India. The maiden Echo Show wasn’t exactly a hot selling product, and Amazon is trying its best to change that. The 2nd-gen device is smaller and more portable, but comes with a larger display. It supports Skype, Hulu and NBC, and comes with Firefox and Silk browsers out-of-the-box. It retains the $230 price-point of its predecessor. The all-new Echo Input is an Echo Dot without the built-in speaker. With Alexa support available out-of-the-box, the device is basically meant to turn standard speakers into smart ones. Unlike the other devices, there’s no exact shipping date for the Input just yet. Along with the Amazon Smart Plug, the Echo Sub is one of the two devices that got leaked via Amazon UK earlier. 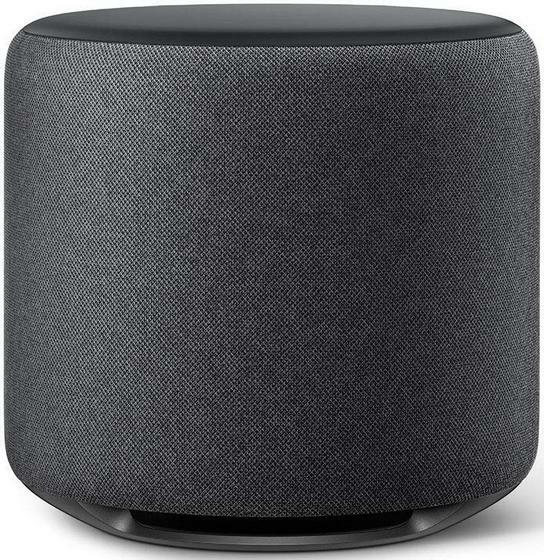 It is a basically a wireless subwoofer that works with Echo devices to create 1.1 or 2.1 pairing for stereo sound. It also has an equalizer feature. The Echo Sub is priced at Rs 12,999 for India. The Echo Link and Echo Link Amp are audio components that connect to existing AV receivers and speakers. The latter comes with a built-in amplifier while the former does not. Both can be controlled by voice, the Alexa app or other Echo devices.